Firearms Instructor Donovan Lamar is still here but mostly retired. Check back for availability. He earned his Texas Concealed Handgun License Instructor Certificate from the Texas Department of Public Safety eight years ago. 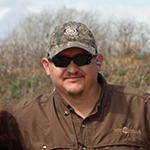 In 2007, he was honored and privileged enough to receive his TCLEOSE (Texas Commission on Law Enforcement Officers Standards and Education) Firearms Instructor Certification. In his career, he has been fortunate to have the opportunity to work with a variety of Federal, State, and Local Law Enforcement Agencies. Firearms Training Instructor Scott Ferguson obtained his Concealed Handgun License in 1995, the same year the program started. He has carried almost every day since that time and encourages others to do the same. He became a CHL/LTC Instructor because he wanted to make a difference. He continues to train and stay up to date with new laws, working with law enforcement and attorneys so he can continue to make a difference. 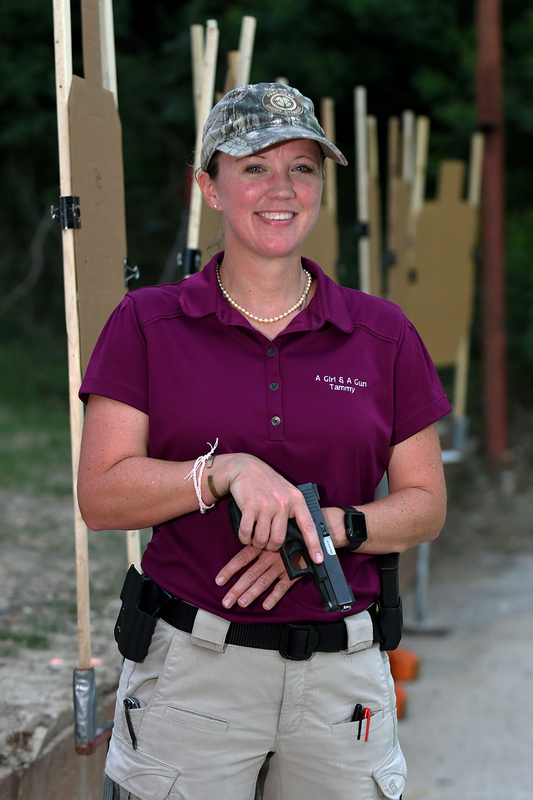 Firearms Training Instructor Tammy Hunter entered a range in 2001 looking for a private pistol class in preparation for her CHL course. After completing the CHL course, Tammy immediately enrolled in the ranges’ weekly tactical class, and after completing that, began competing regularly in IDPA. A respected high school teacher at the time, Ms. Hunter decided to start a family, and left her teaching position after eleven years to commit herself to that cause.